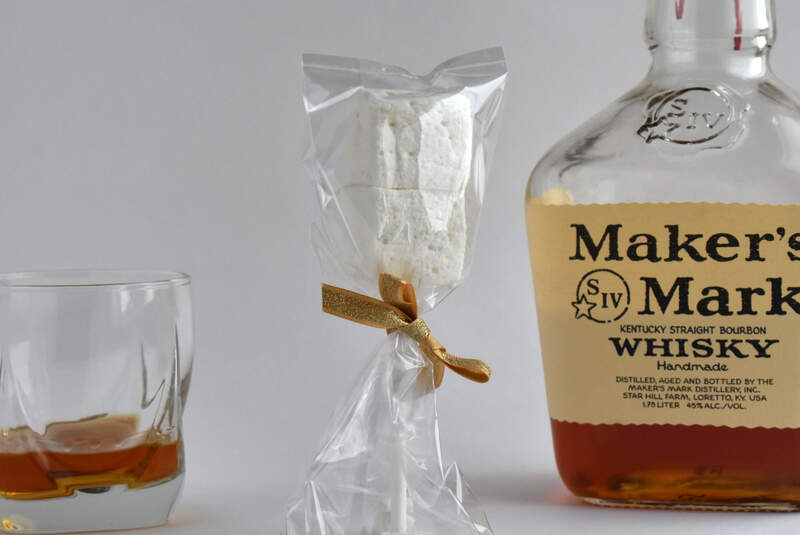 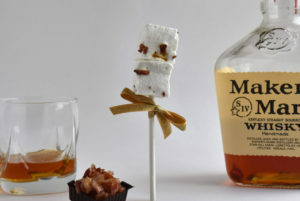 Each pop consists of 2 delicious Bourbon Heritage marshmallows on a stick, in a clear bag and tied with a gold bow. 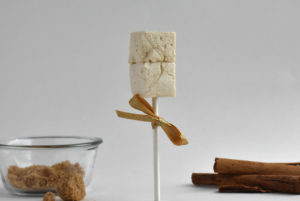 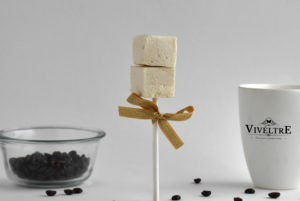 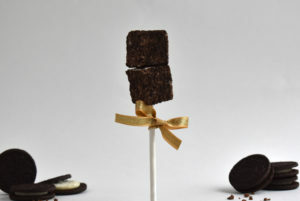 Our marshmallow pops make perfect party favors, or can be used as a display on your dessert table. Our Bourbon Heritage marshmallows are delicately smooth and luxuriously rich marshmallows infused with Maker’s Mark® Bourbon.